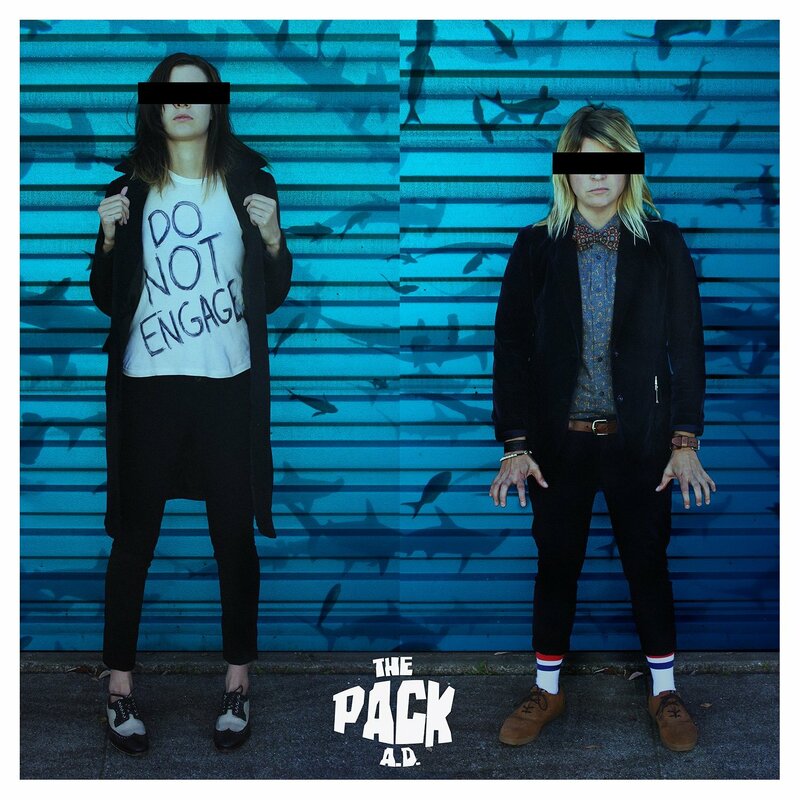 Undoubtedly one of their most refined efforts, Vancouver’s The Pack A.D. still manage to maintain a gritty and raw edge to the bulk of Do Not Engage, the duo’s fifth album. 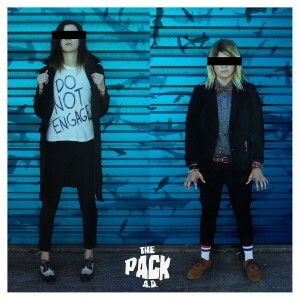 Although comparisons to The White Stripes and even The Black Keys will be inevitable, The Pack A.D.’s focus on groove is what makes this album memorable. They might not be reinventing the wheel with their music but there is a lot to be said for its relative simplicity. Subtle touches such as the backing vocals on the fuzzed out Animal and the vocal melody on Airborne helps make the record a step above your run-of-the-mill garage-rock record.